All five independent candidates are participating in the event, which will be moderated by the League of Women Voters of NJ. Democrat Senator Robert Menendez and Republican Bob Hugin have been invited. 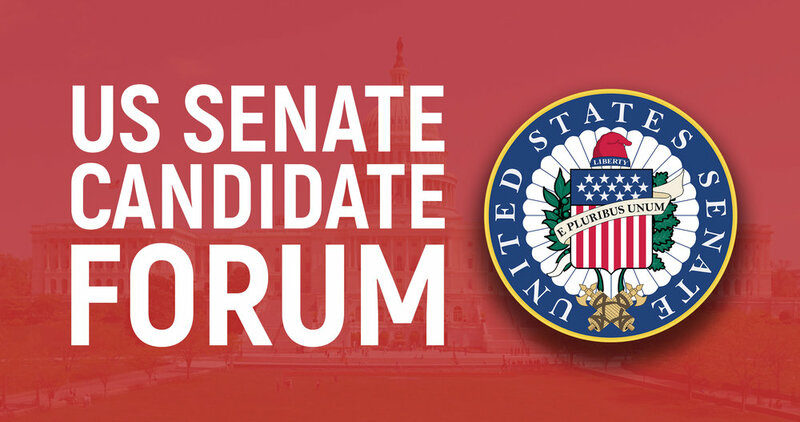 The Candidates’ Forum will take place from 6 to 8 PM in West Hall Parkside Drive on the Edison Campus of Middlesex County College located at 2600 Woodbridge Ave, Edison.